Meet the centralized platform for offshore oilfield procurement, operations, & services. 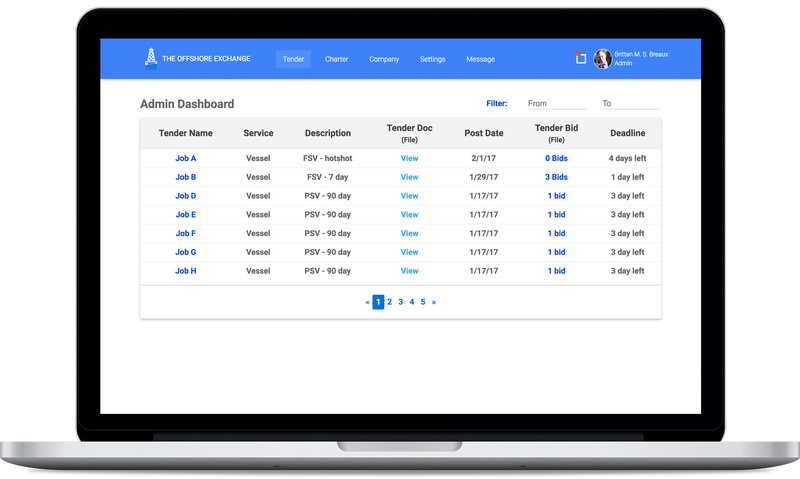 Operators and providers post, bid, & collaborate in real time to get to work faster. OSX was designed to connect the industry, digitize our information, & challenge standard operating models. We’re obsessed with creating the perfect platform to unlock value & conquer offshore’s unique challenges.